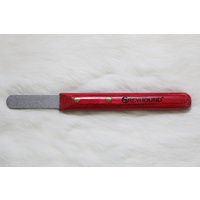 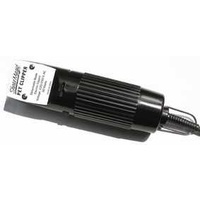 The Beast measures 19.5cm in length with 1.375” Extra Coarse/Fine Tines. 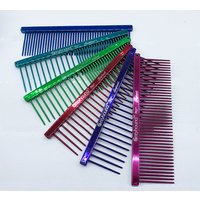 It is available in 'CANDY' Finish. 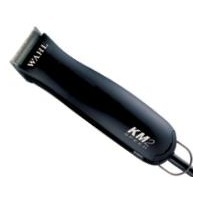 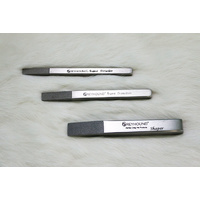 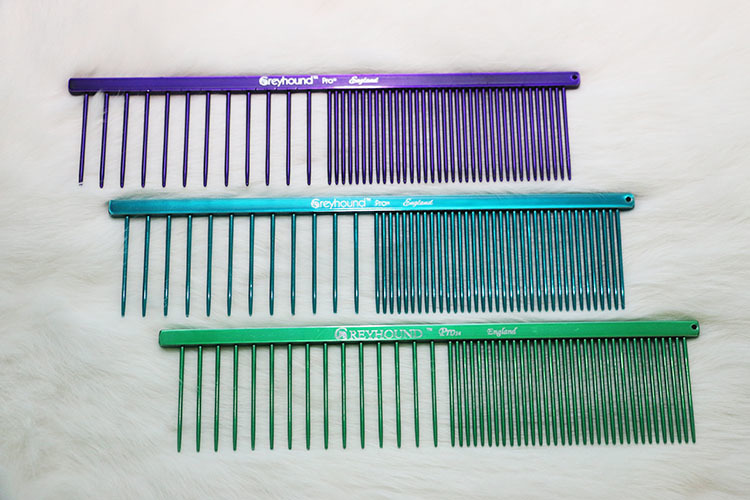 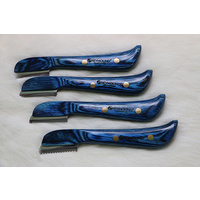 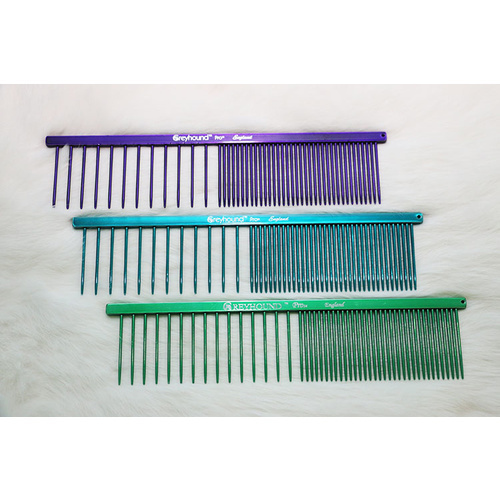 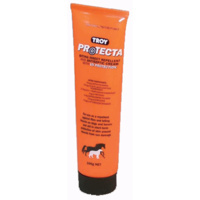 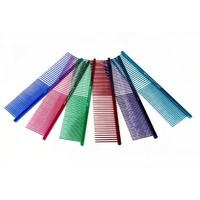 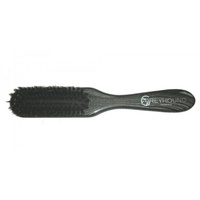 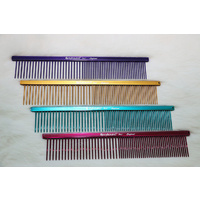 This comb is excellent for getting out mat balls which makes it an extremely popular comb with Coated Breeders.